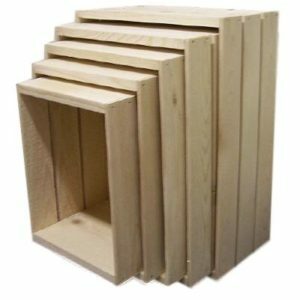 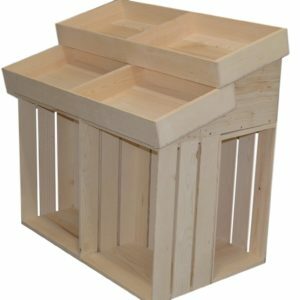 Large 3 Piece Wooden Nesting Crates - Poole & Sons, Inc.
We make our Large 3 Piece Wooden Nesting Crates from western pine. 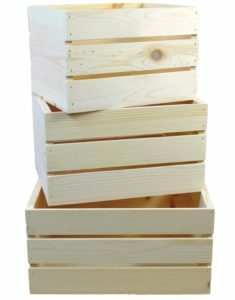 This set of three nesting pine wooden crates are sized as follows; 22″x16.25″x9.25″ high, 20″x15.25″x9.25″ high and 18″x13.75″x9.25″ high. 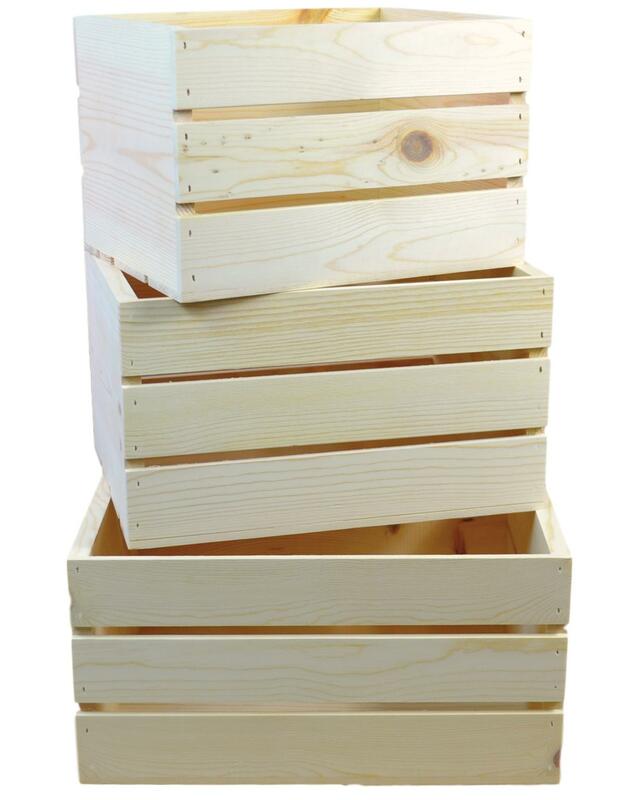 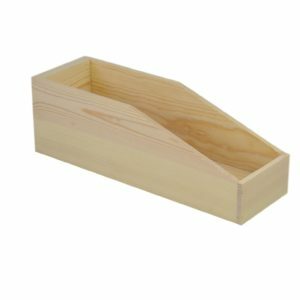 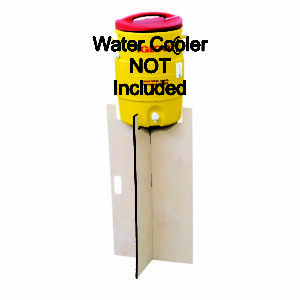 Great for storage, shelving or displaying your products. 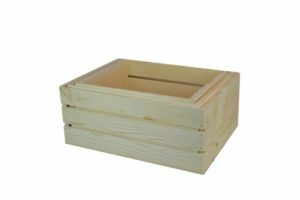 If you would like to add a personal message or company logo to the crates, we offer digital printing and laser engraving for an additional fee. 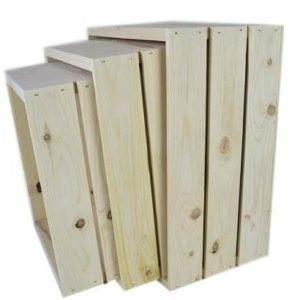 Please call us toll free at 877-365-3880 for custom quotes..